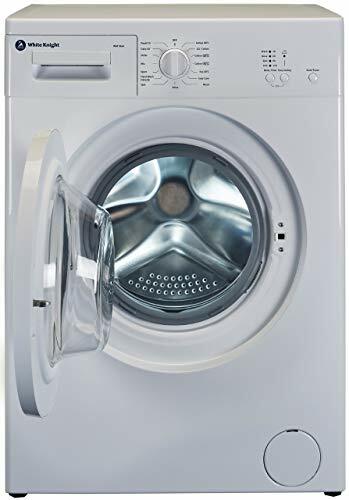 The WM106V washing machine allows you to wash a full 6kg load in as little as 15 minutes with the daily quick wash programme. This allows you to wait around less for all of your laundry to be done, and will be back in your drawers in next to no time. With 13 wash programmes, it will suit different clothing types, you can ensure your clothes are looked after. The special woollen programme will look after all of your delicate knitwear whilst the eco 20c programme helps to save water and energy. 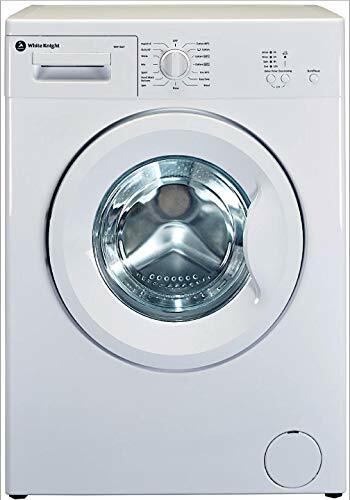 You can also delay your wash by up to 12 hours, this is great if you wish to start your wash whilst you are out and ready to hang out once you are back home.